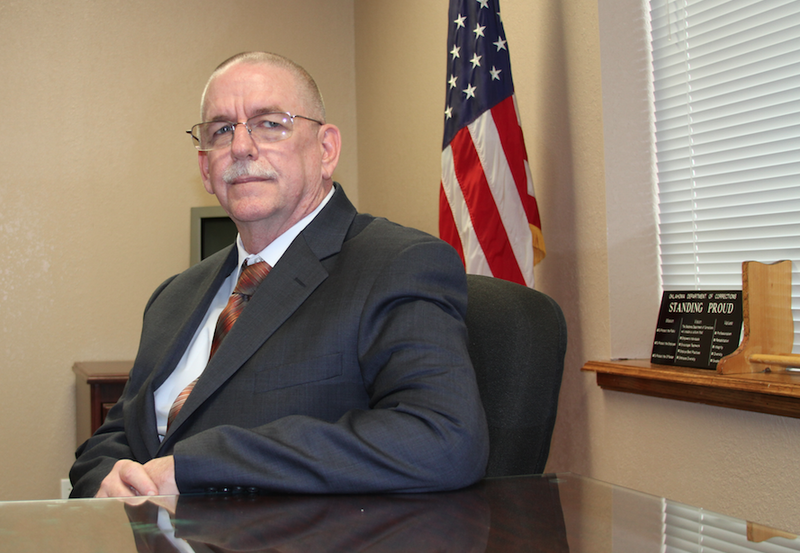 Corrections Director Robert C. Patton, seated at his desk in early 2014 shortly after taking over the department. A timeline of events during the execution of inmate Clayton Lockett, and recommendations about future executions are included in this letter from Oklahoma Department of Corrections Director Robert Patton to Gov. Mary Fallin.